It’s too early on a Saturday morning to be awake. But my girl needed a ride to the airport, so I was up at 4:15am to drive her. Now I can’t fall back asleep, so I’m watching car videos on YouTube instead. I’ve been a fan of Morgan for years. 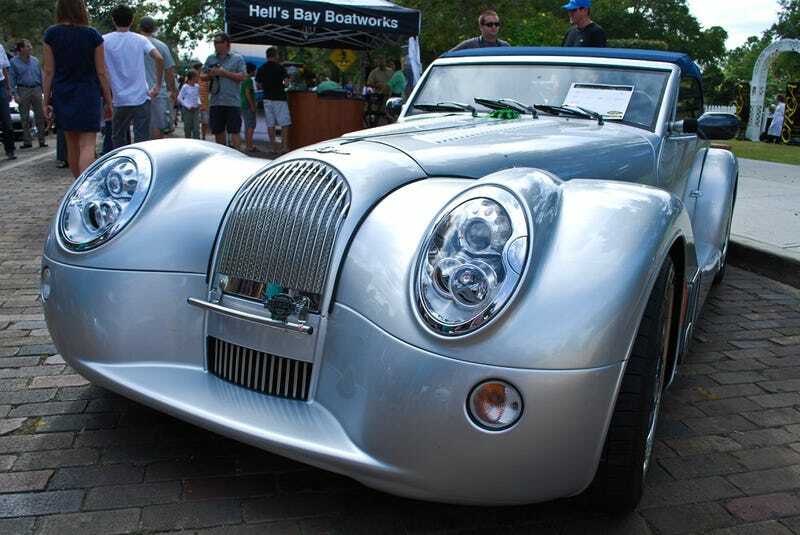 The 3-Wheeler is on my list of dream cars, and I would probably do very terrible things to own an Aero 8, even with the cross-eyed headlights. So this little documentary about their factory has been interesting to watch. Pretty crazy that they still use kiln-dried ash in their cars’ frames.